The Resource Centre provides services and support to 56 First Nations Schools in Manitoba. These communities are represented by 5 major linguistic groups – Cree, Dakota, Dene, Ojibway and Oji-Cree. 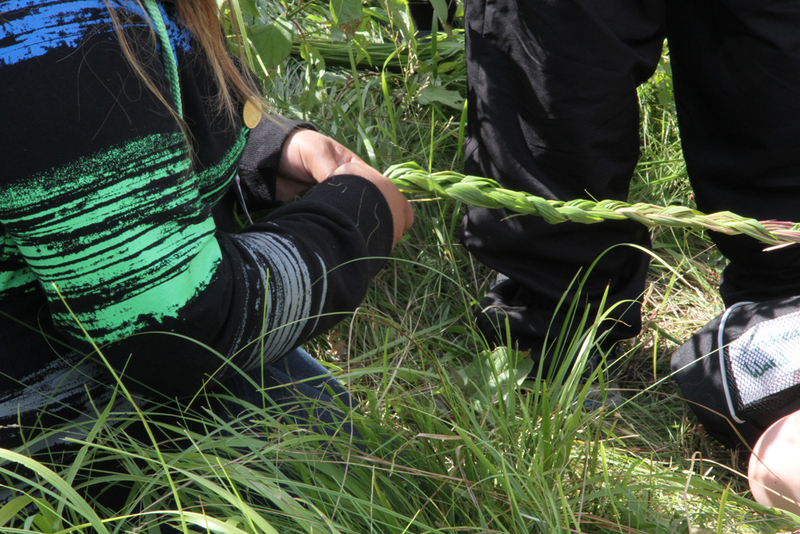 There is great diversity within First Nations communities in Manitoba. Not only are there language and cultural differences, but also demographics and regional diversity. Some of our communities are more connected to larger centres like Brandon, Winnipeg and Thompson and thus have easier access to resources. Other communities are very isolated, many that can only be accessed by plane and winter roads. Some of the First Nations have populations of between 500 and 600 residents, while others such as Norway House and Peguis have thousands of residents. There are seven Treaties with First Nations in the province, though five Manitoba First Nations are not signatory to any Treaty with Canada (Birdtail Sioux, Sioux Valley, Canupawakpa, Dakota Tipi and Dakota Plains). Respecting the diversity of our First Nations is an essential facet of the Resource Centre’s ability to support the schools in our communities.